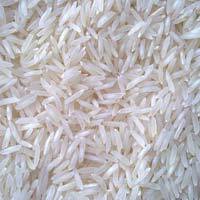 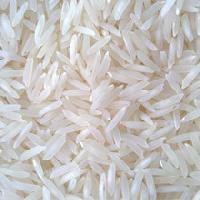 Variety : IR-64, Ponni, Athisaya Ponni, Karnataka Ponni and etc..
We are counted among the chief Suppliers and Exporters of Non Basmati Rice in Tamil Nadu, India. 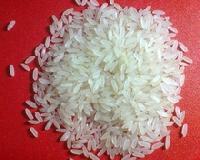 The Non Basmati Rice that we deal in is lightweight and extremely delicious. 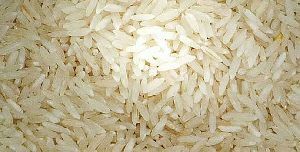 We have tie- up with cultivators who use latest cultivation practices that are performed under the guidance of our professionals. 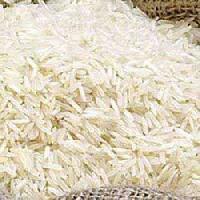 We ensure high quality and rich taste at market leading prices. 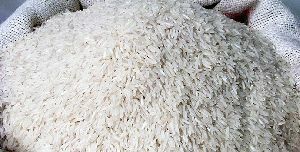 We are committed to deliver the order on time. 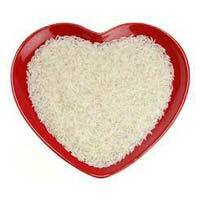 The Organic 1121 White Sella Basmati Rice that we deal in is 100% clean having greater food value. 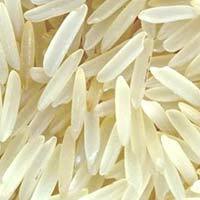 The White Sella Basmati Rice of ours is rich in proteins and minerals. 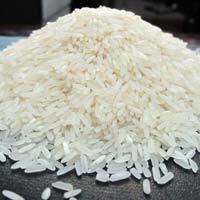 In order to meet different demands of the buyers, we offer it in various packaging quantities. 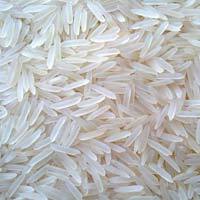 We are a well-known Exporter and Supplier of Organic 1121 White Sella Basmati Rice in Tamil Nadu, India. 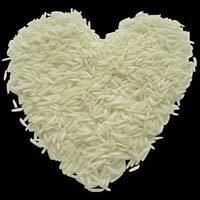 Shake hands with us for obtaining the finest quality Organic Golden Sella Basmati Rice ! 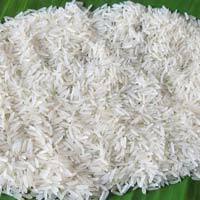 We are counted amongst the top most Exporters and Suppliers of Organic Golden Sella Basmati Rice in Tamil Nadu, India. 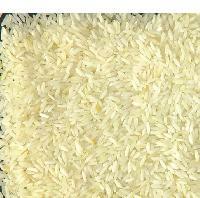 Hygienically produced, 100% adulteration free, unique taste and superb aroma are the specialties of our Rice. 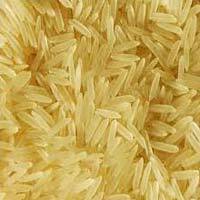 Buyers can get Organic Golden Sella Basmati Rice in bulk quantities as well and at the modest prices! We are one of the praiseworthy Exporters and Suppliers of Organic Non Basmati Rice in Tamil Nadu, India. 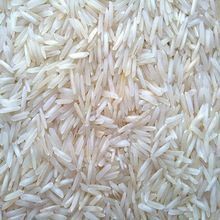 The wide variety of Organic Non-Basmati Rice is inclusive of Non-Basmati Medium Rice, Non-Basmati Parboiled Rice and Non-Basmati White Long Grained Rice. 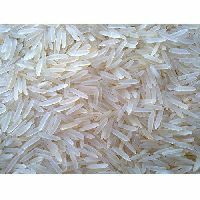 In order to cater to the variegated demands of the buyers, we offer it in different packaging quantities such as 1kg, 2 kg, 5 kg, 10 kg, 25 kg and 50 kg.